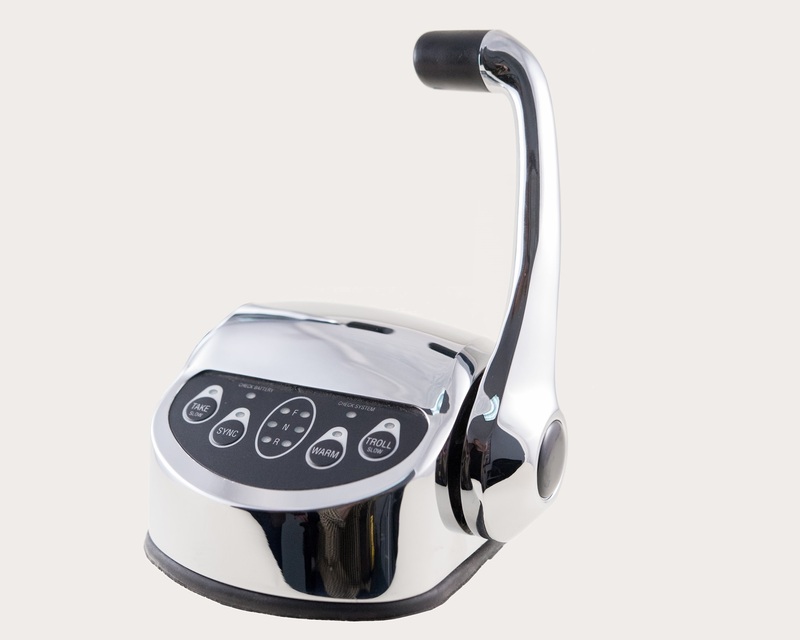 Single Engine topmount control head for Yanmar BY, LY3 and SY electronic engine control systems. Control is a direct replacement for Yanmar CANbus Control Systems using CH67600 control. Control is Right hand control (lever located on Starboard Side of control).